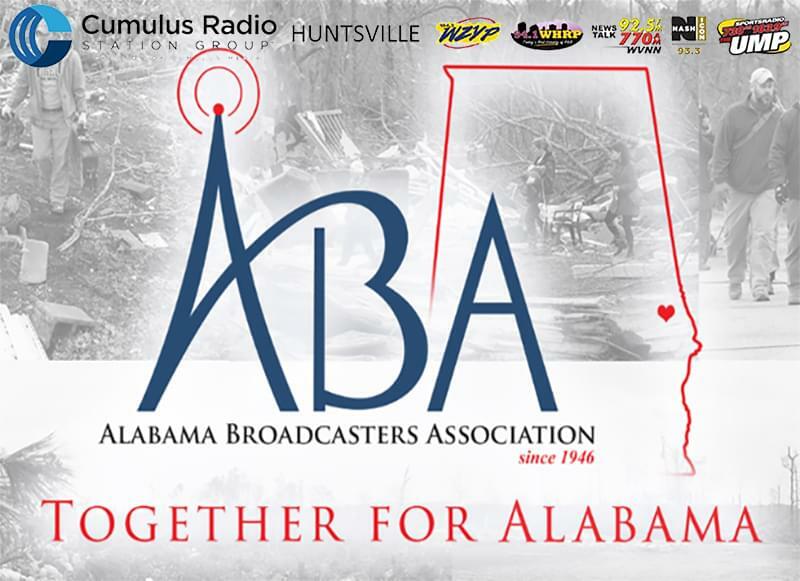 CLICK HERE to make online donations to the Tornado Relief campaign, or call 800-SAL-ARMY (800-725-2769) and specifically say that you are calling to donate for the March 2019 Tornado Outbreak in Alabama. 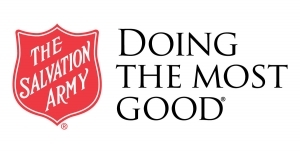 Donate for disaster relief at redcross.org or call 800-RED-CROSS (800-733-2767) and specifically say that you are calling to donate to the Lee County, Alabama Tornado Relief Fund. You can also text REDCROSS to 90999 to donate $10 to disaster relief. 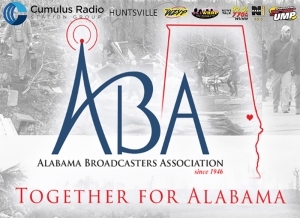 In addition, a long term recovery fund has been set up by the Community Foundation of East Alabama – to make donations, please call 334-744-1020 and specifically say that you are interested in donating to the “Lee County Disaster Fund”. For more info, please email the Foundation at info@cfeastalabama.org.